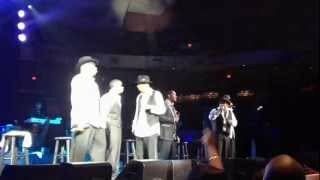 New Edition VA 4-28-12 "Home Again"
NEW EDITION: Cool It Now, My Secret (Didja Gitit Yet? 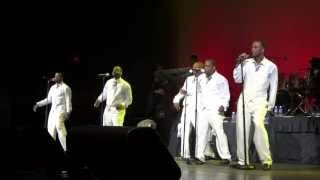 ), Count Me Out, My My My, Roni LIVE in Hawaii! 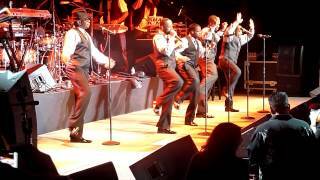 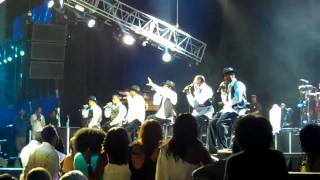 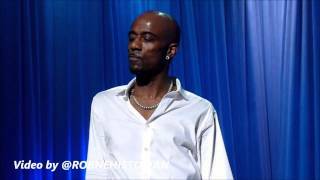 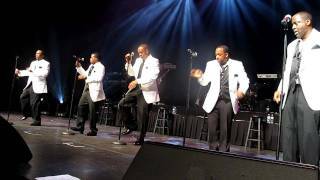 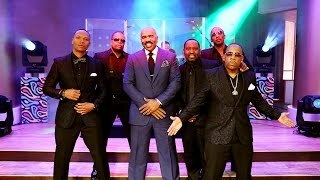 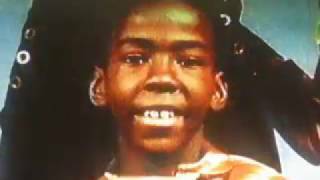 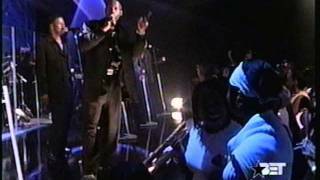 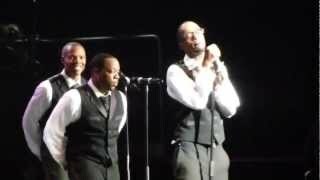 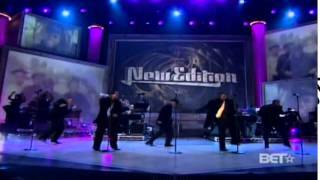 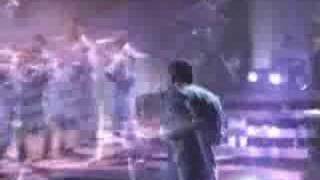 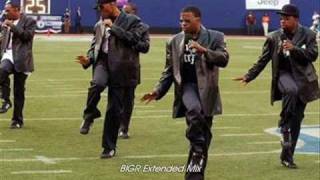 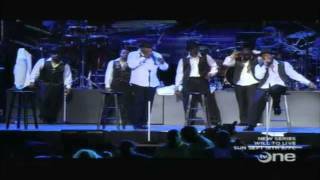 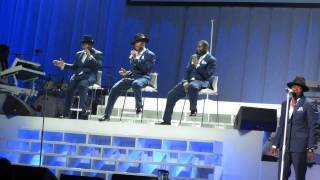 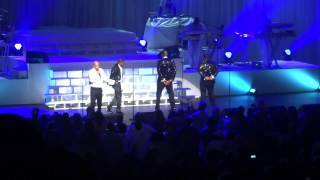 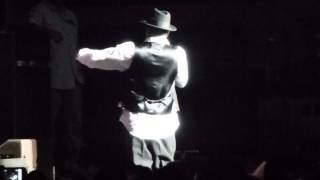 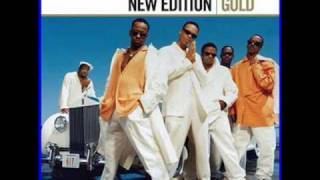 New Edition (Bobby & Ralph debate) New Edition performs "Cool It Now" and "Count Me Out"